Song Min Ho revealed which WINNER member he would be most likely to introduce to his younger sister. 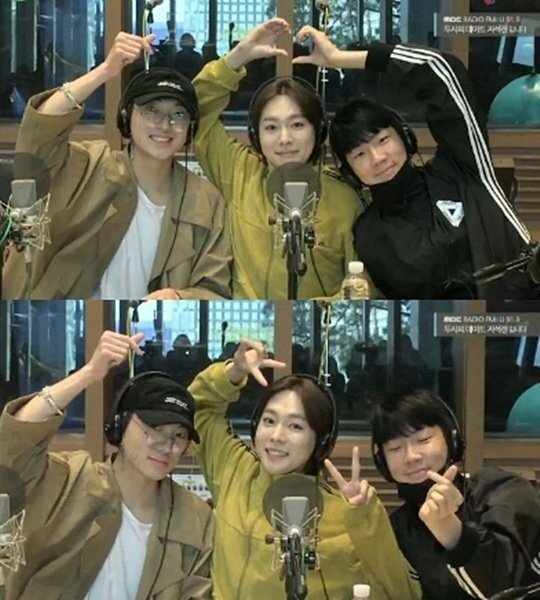 On the April 18th broadcast of 'Ji Suk Jin's Two O'Clock Date', WINNER featured as guests. Though Song Min Ho wasn't able to attend, but he did call into the show. One listener asked him, "You have a younger sister. Which member would you be most likely to introduce her to?" He responded firmly, "Not even one member." When DJ Ji Suk Jin�pushed further, Song Min Ho answered, "This is really hard, but Kang Seung Yoon?" Kang Seung Yoon happily said, "You're my friend. I'll call you hyung from now on." 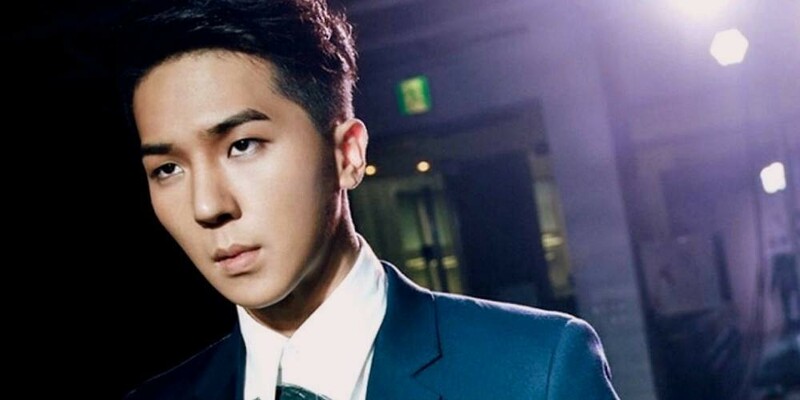 Song Min Ho explained, "Lee Seung Hoon�hyung is older than me, so I don't think I could control him. Kim Jin Woo�hyung is also older than me, and he's prettier than my younger sister." Kang Seung Yoon objected, "So it's because I'd be the easiest to deal with?"